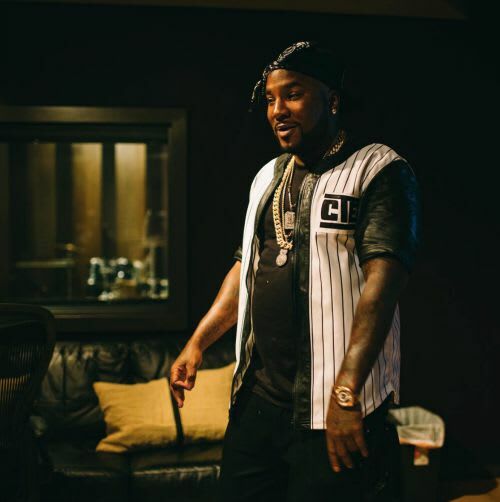 Jeezy's Back With His New Single "God"
Earlier today, Jeezy announced that he&apos;s releasing a new album in November, but now, he&apos;s made his official return, as he drops his new single, "God." 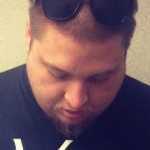 The single features production from TM88 and Southside, and is the first taste of new music we&apos;ve gotten from the Atlanta veteran since he dropped his Gangsta Party mixtape back in May. 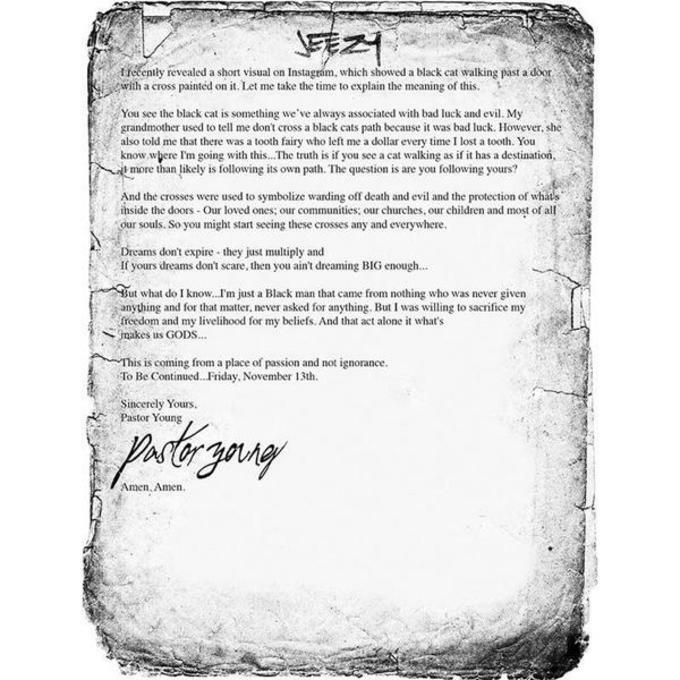 Jeezy didn&apos;t reveal the title of the album, but he did announce it via a personal letter where he explained the recent videos of a black cat that he&apos;s been posting on his Instagram lately. Both the letter and the new single can be found below.